There’s no reprieve on the horizon for buyers trying to get into the Greenville, South Carolina housing market. Find out more in this week’s blog post. The story of real estate in Greenville, South Carolina remains much the same: high demand but low inventory levels. It’s still very much a seller’s market – and that looks to remain the case throughout 2018. 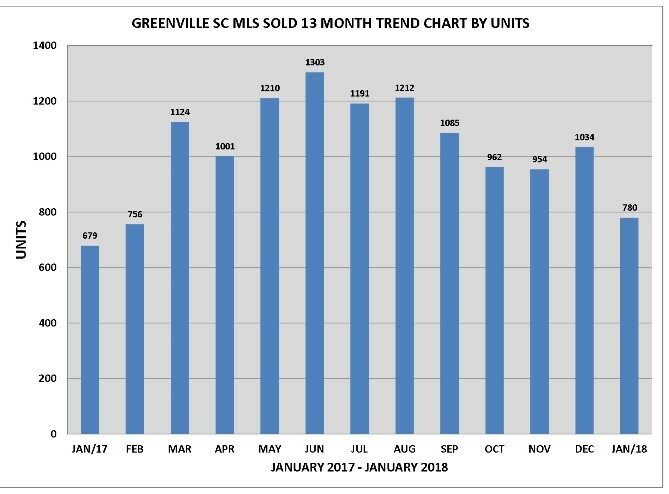 According to the Home Builders Association – as reported by greenvilleonline.com in February 2018 – the median sales price of a home in the greater Greenville market is now more than $200,000 and rising. (Note: This includes Greenville and Pickens counties.) The median new home price is $270,330, a price that’s estimated to be affordable to only about 34 percent of all households. Likewise, price per square foot in greater Greenville exceeded $100 for the first time in 2017. This combination means that properties listed for less than $200,000 could be particularly hard to find – especially as demand is also rising. Since 2009, employment in Greenville County has grown 17.4 percent. On the positive side, a study published by personal finance website WalletHub – as reported in a February 2018 article from greenvilleonline.com – ranked South Carolina as the sixth most affordable state for property taxes. The study found that the average American household pays $2,197 in real estate property taxes, while South Carolina residents pay only $821 on an average-priced home. 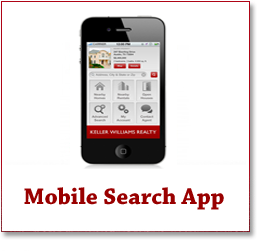 In this kind of real estate market, there’s great value in finding a realtor agent at the top of the game – whether you’re looking to buy or sell. If you’re interested in either, please contact me. I’ll be happy to help!